A/fuel dragster pilots. Two-time World Champion pit crew members. Winners of 14 National events. 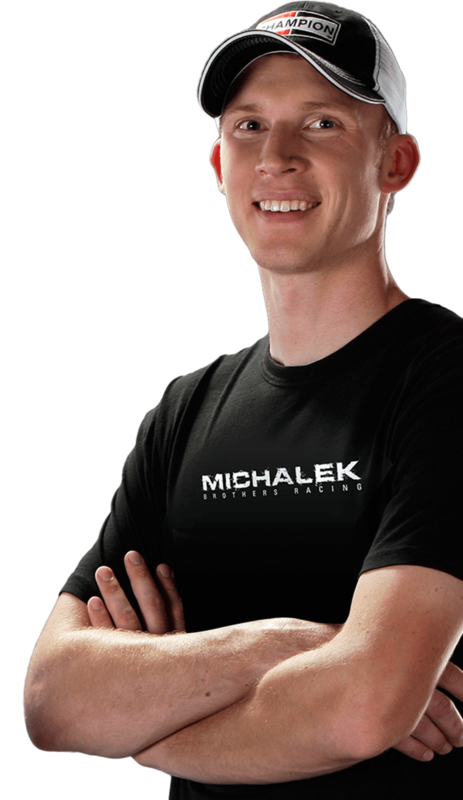 Driven to one day race a Top Fuel Dragster. We’ve had an incredible first 13 years, but we’re just getting started. 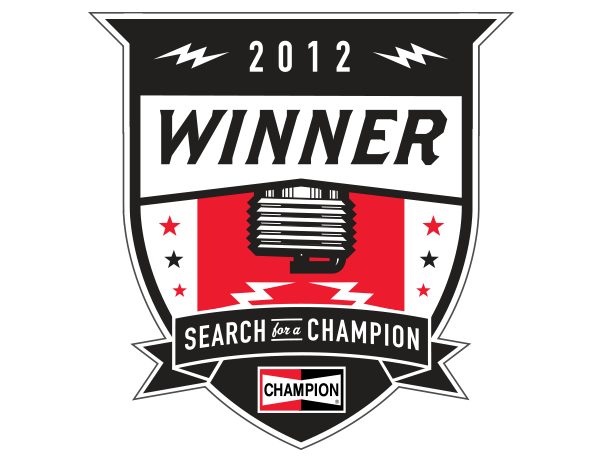 MBR set the standard during the innagural Champion Spark Plugs Search for a Champion contest en route to winning a $50k Grand Prize sponsorship. 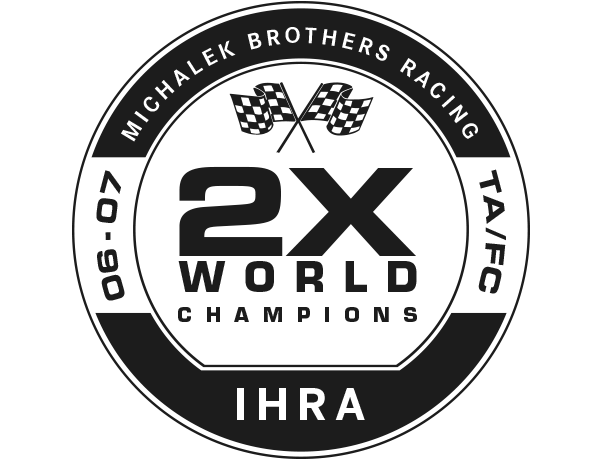 MBR collected IHRA World Championships as crew members for Mark Thomas during the 2006 and 2007 racing seasons. 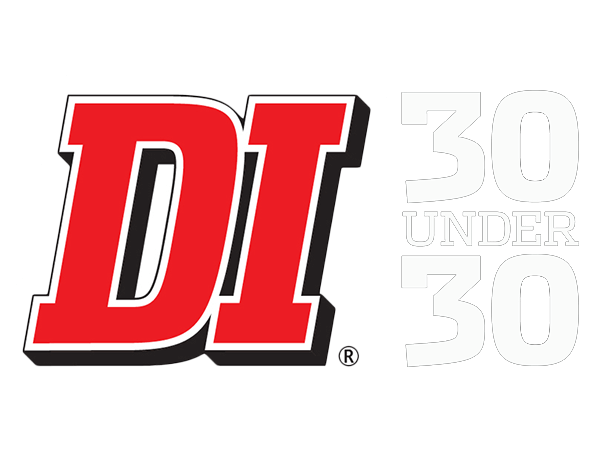 MBR drivers Kyle and Corey Michalek have each been recognized on separate 30 Under 30 lists as the best up-and-coming talent in drag racing.